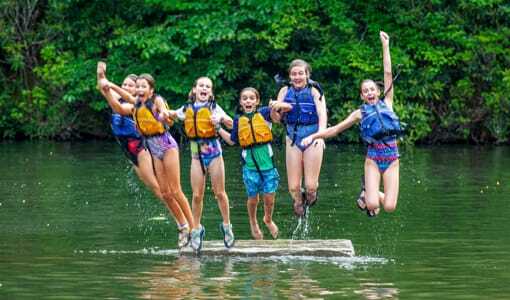 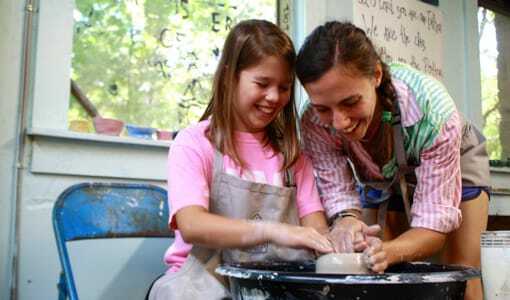 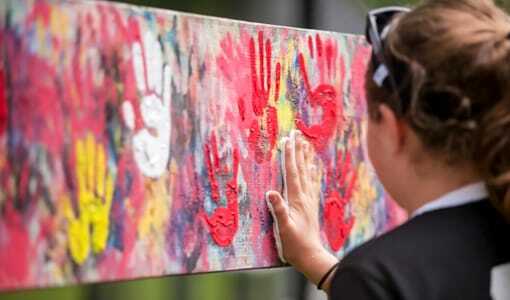 With so many summer camps in the U.S. the obvious question is, “which one?” Camp Merri-Mac is a highly acclaimed summer camp for girls located on a scenic facility in beautiful Buncombe County, NC that will provide your daughter with a quality, fulfilling, summer camp experience. 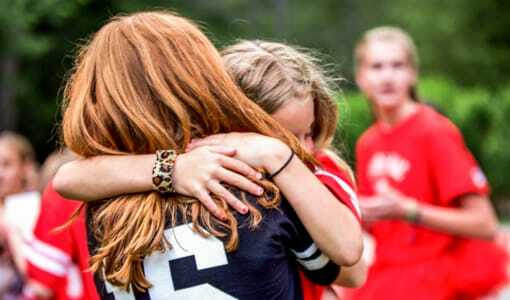 At our picturesque summer camp for girls in Buncombe County, NC, we are commited to ensuring that all of our girls have a summer filled with fun, new friends, and self-improvement. 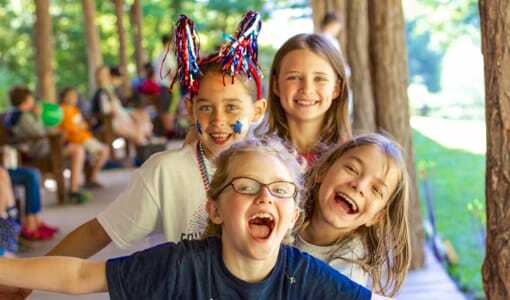 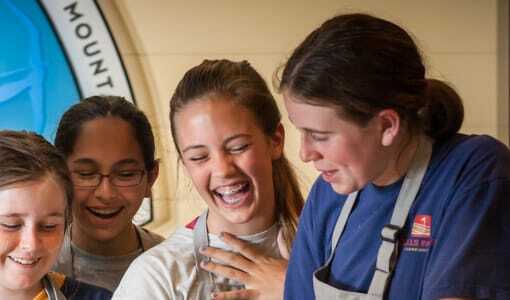 We work hard to create an environment where our campers can experience personal growth through our unique variety of activities and programs – suited for girls in 1st-11th grade of all personalities and interests! 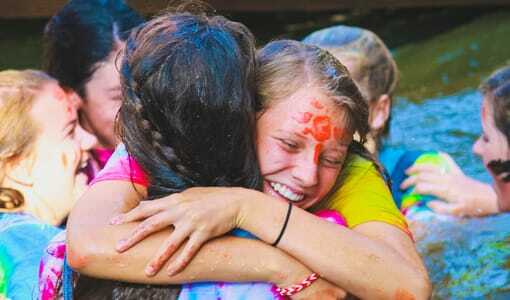 See for yourself what sets Camp Merri-Mac apart! 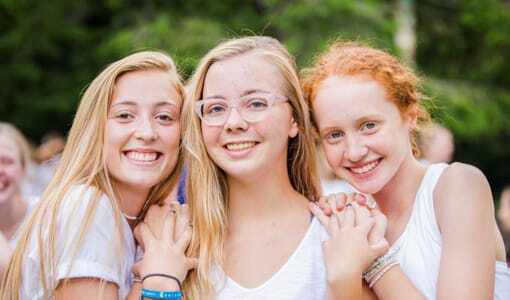 To learn more about Camp Merri-Mac’s summer camp for girls in North Carolina, give us a call today at (828)-669-8766 or visit our website!